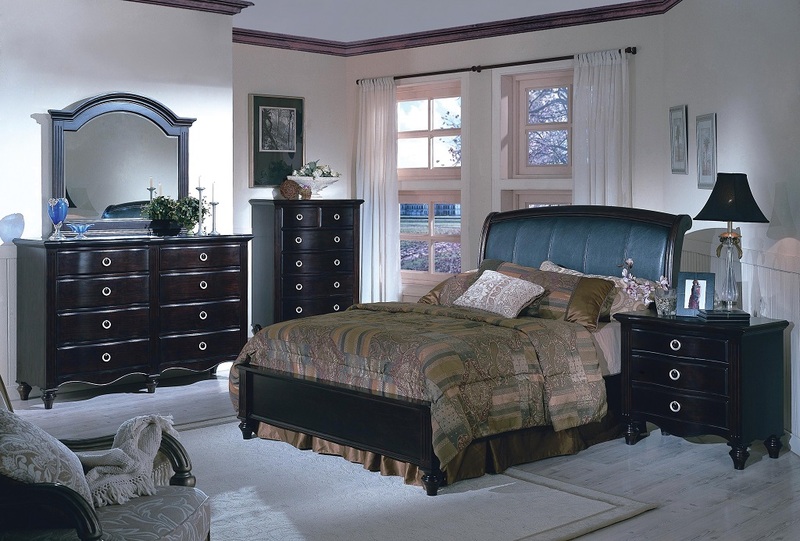 Pinto Bedroom Set includes Queen Size Bed, Night Stand, Dresser, Mirror, Chest for $1898.88. 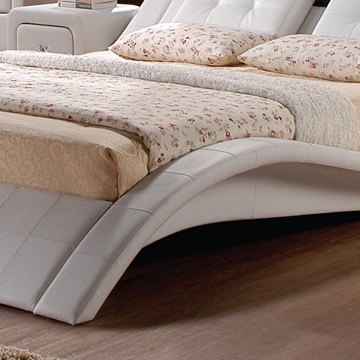 Also, the bed is available in King size for extra $200.00. 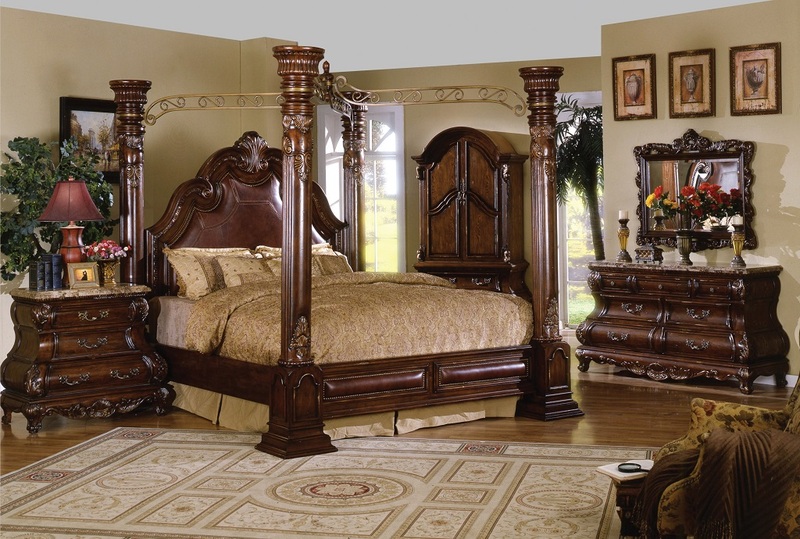 Pinto Bedroom Set is beautifully crafted to create a rich and gorgeous bedroom. 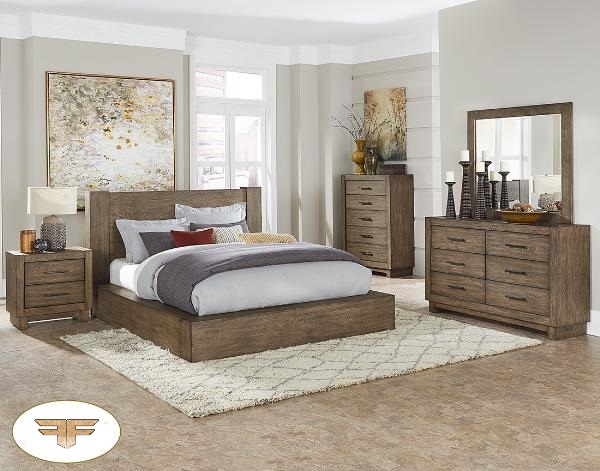 Functional and modern, it will allow you to make the most off the available floor space in your bedroom.